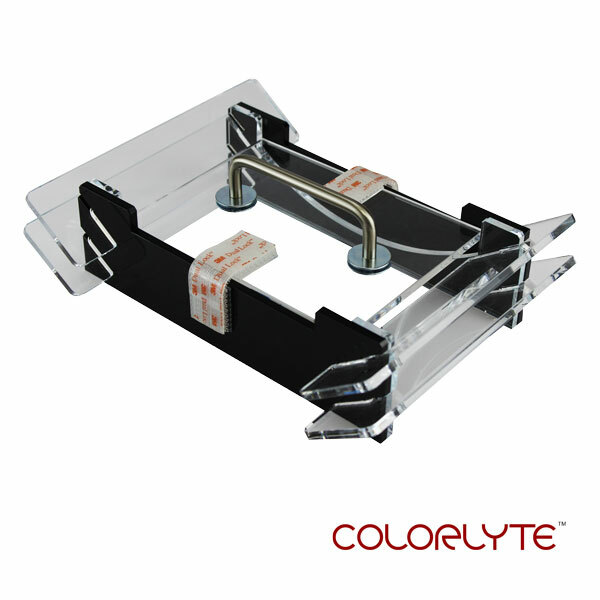 Dimensions: 9" x 11" x .125"
Dimensions: 6" x 8" x .125"
Dimensions: 12" x 15" x .125"
ColorLyte Curved Clear Acrylic, 5” x 7” x .22” with Square Corners. 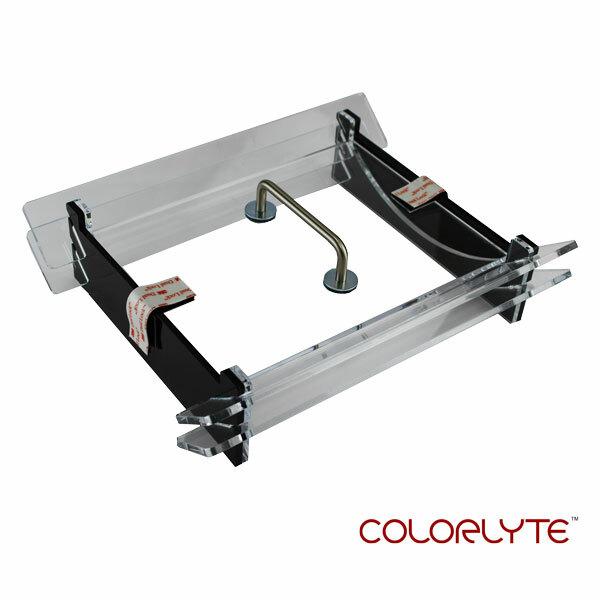 Colors on this durable acrylic are vibrant and crisp. Light enhances the window effect and the image is beautiful from the front or back. 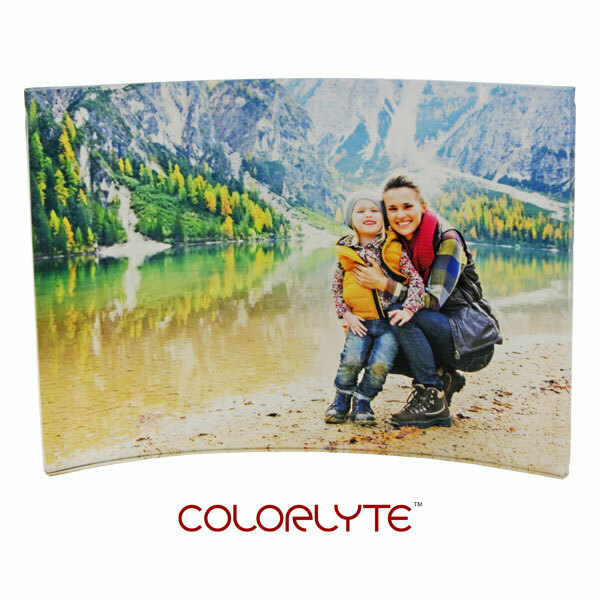 ColorLyte Curved Clear Acrylic, 8”x 10” x.22” with Square Corners. 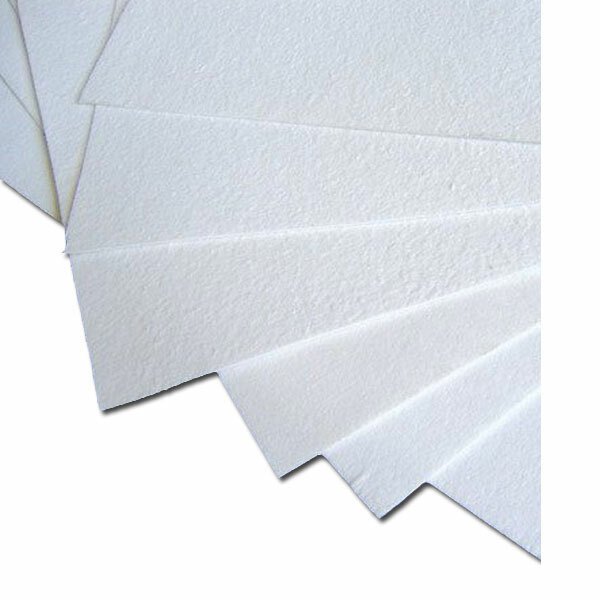 The image can be enjoyed from front or back and illumination increases the effect. 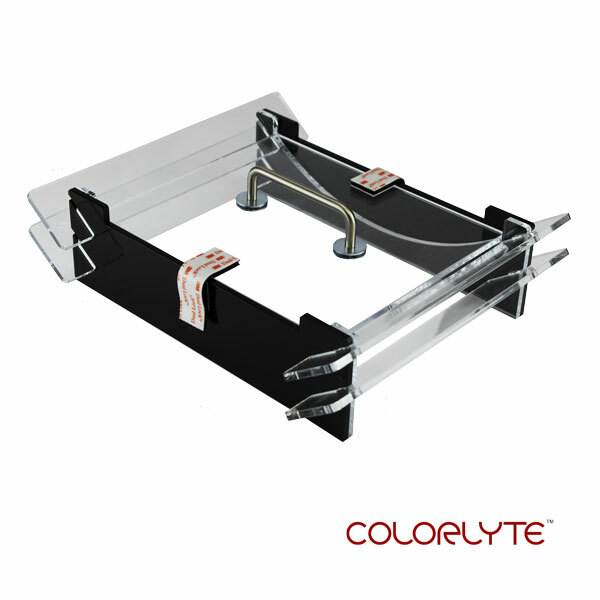 Dimensions: 11" x 14" x .22"
ColorLyte Curved Clear Acrylic, 11” x 14” x .22” with Square Corners. 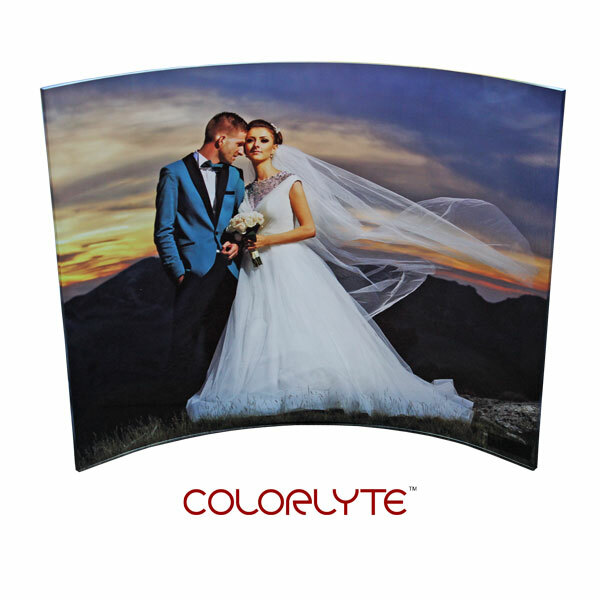 ColorLyte Acrylic is a breakthrough product in the sublimation industry. 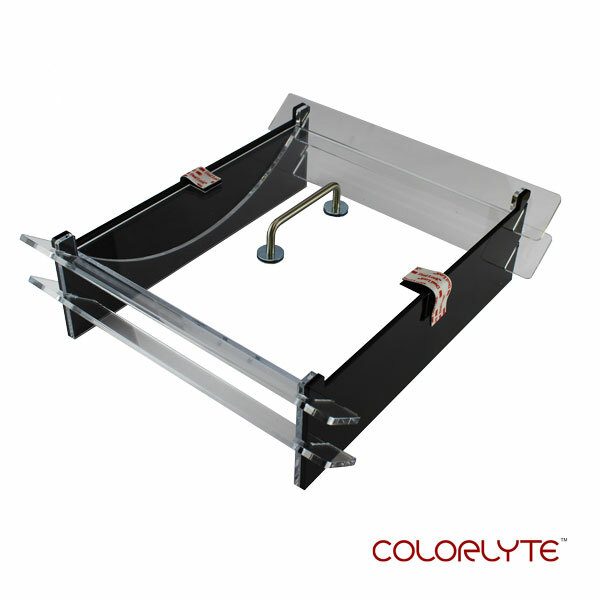 Colors on this durable acrylic are vibrant and crisp. 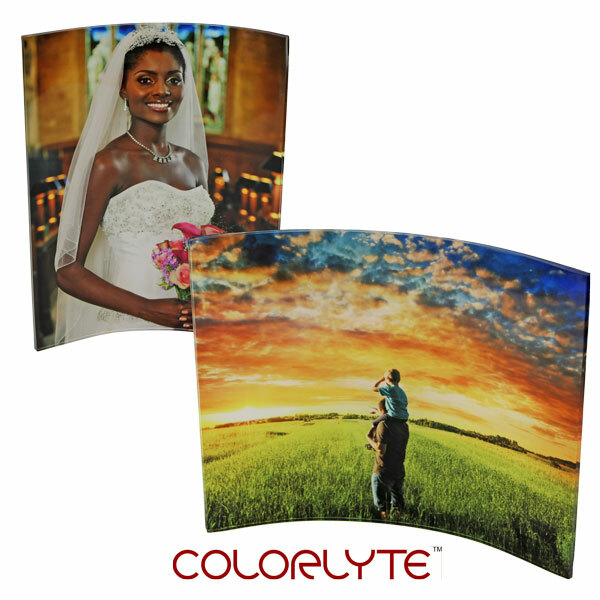 You can see the image from both sides and looks fantastic when displayed near light.